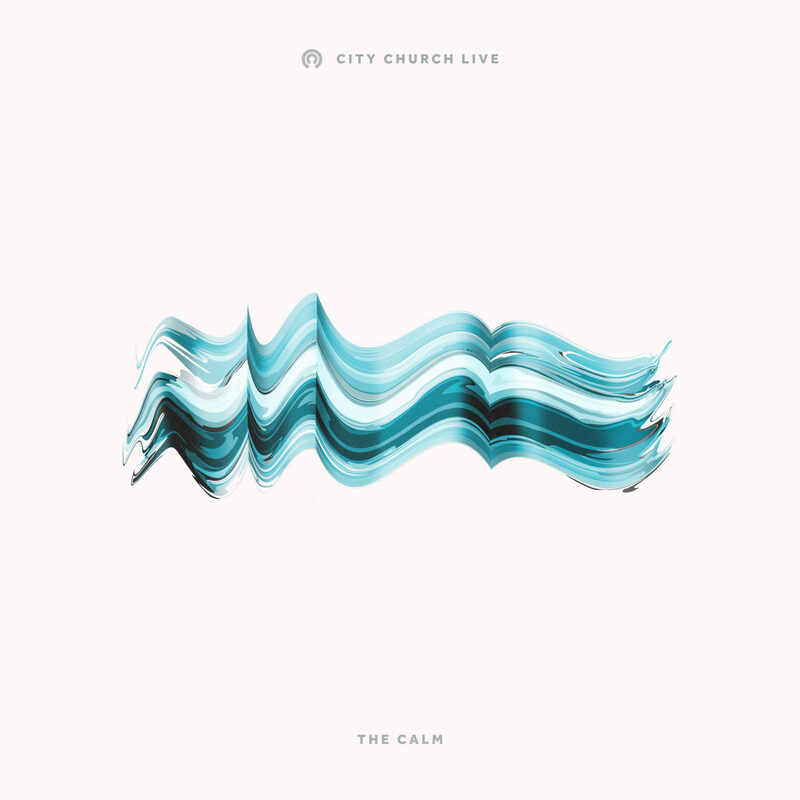 City Church LIVE is the worship band of City Church FL located in Orlando, FL. We are passionate about bringing God's love to the city, one person at a time and leading people to become fully devoted followers of Christ. Join us for our LIVE album recording on July 25th! We are so excited to share these songs we have been working on. Stay up to date with whats happening, follow us @citychurchlive on Instagram. From the beginning, God has appointed us to live in this specific time in history. As songwriters and worship leaders of today it is our responsibility to steward the purity of worship for our culture so that people can seek him, reach out for him and find him, because it is in Him that we LIVE.